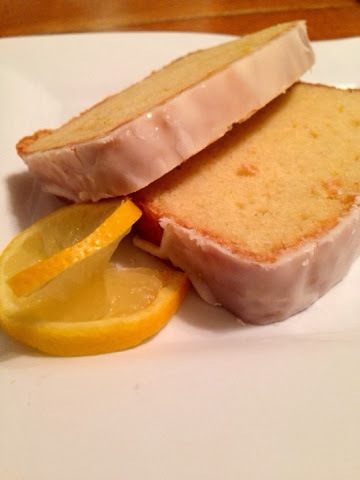 What's better then pound cake? 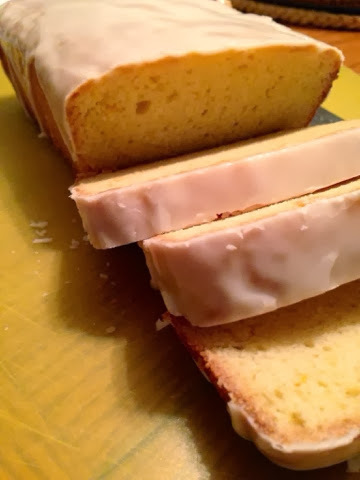 Not much...a moist and buttery cake all in one. A perfectly old fashion dessert that has been served for as long as I can remember. It strikes a nerve in our hearts for the memories we have with it. Whether you enjoyed it shortcake style with strawberries or by itself while standing in front of the fridge...What? Oh you know you have do that too! 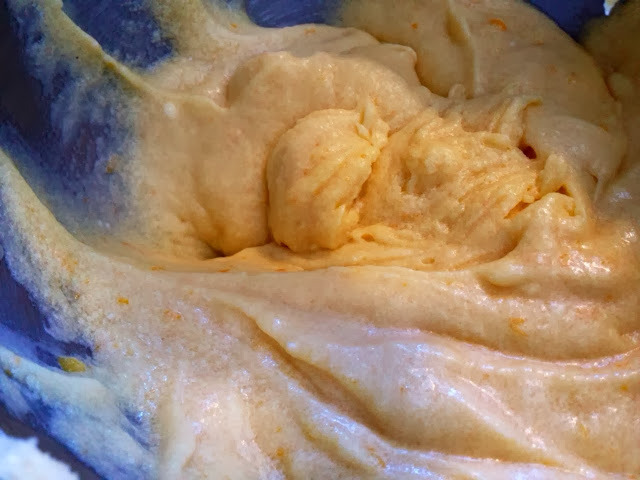 This recipe shows you how to make that old fashion dessert. 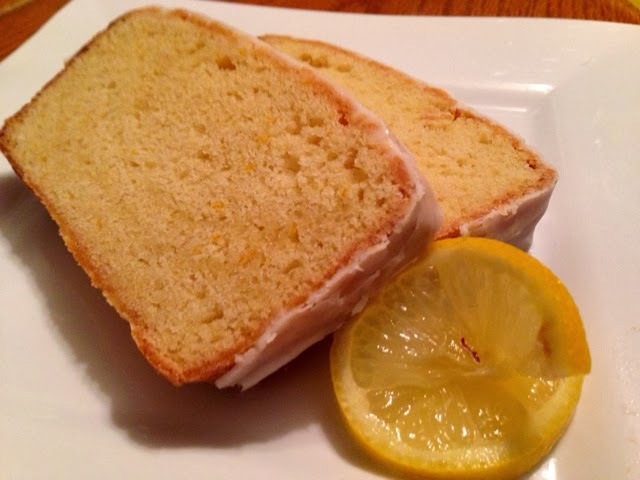 With it's refreshing moist citrus taste with a creamy glaze all over. You will be going back for seconds and wondering if it's okay to eat it for breakfast...I won't tell if you do, promise. 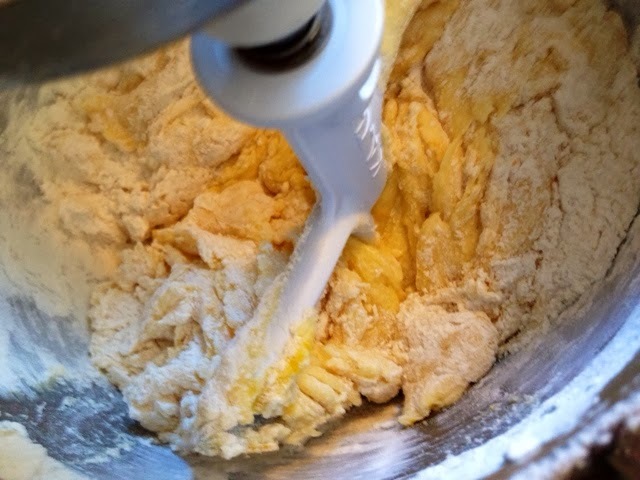 Don't forget that this recipe makes two loaves, great to share with a loved one or as a nice homemade gift. 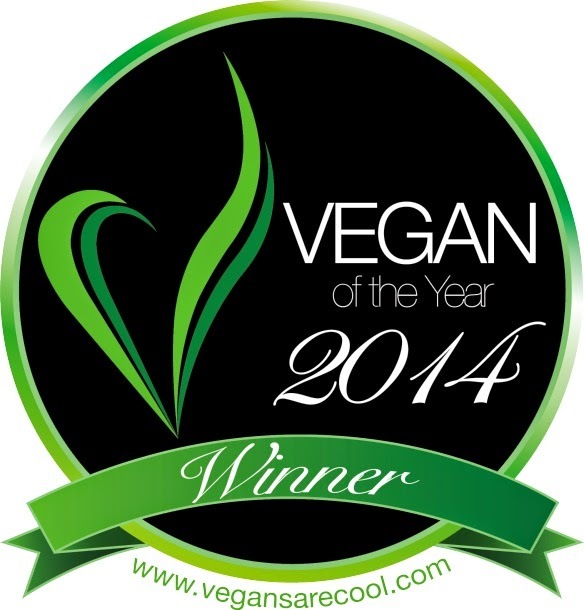 Serve after dinner with an adult beverage or serve to the kiddos with vegan milk. However you serve it, you will be refreshed and left with a very happy tummy. Enjoy! Hear the oven to 350 degrees. 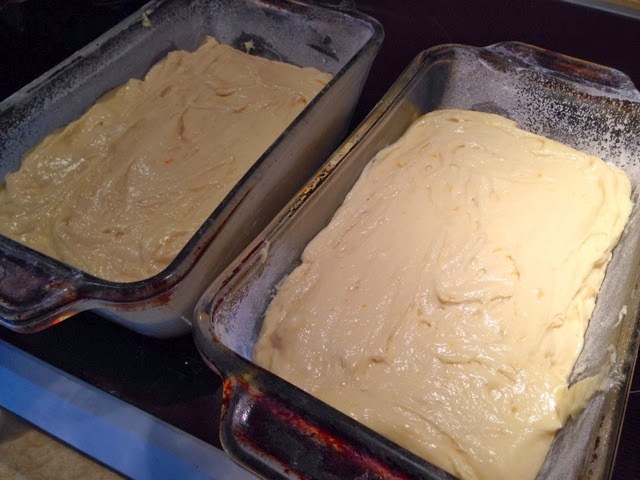 Grease and flour 2 (8 1/2 by 4 1/4 by 2 1/2-inch) loaf pans. 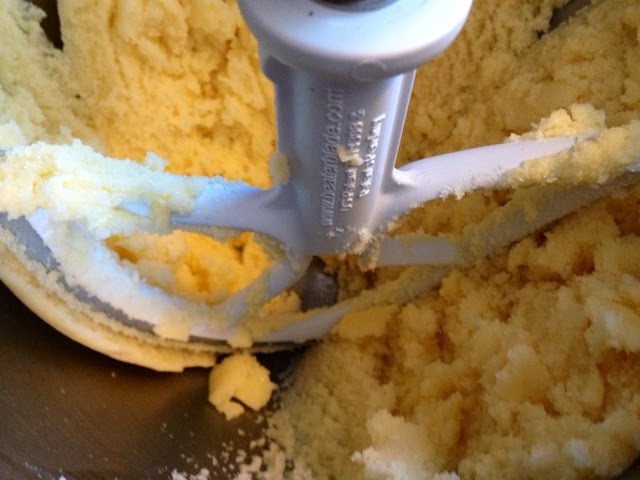 Cream the vegan butter and 2 cups sugar in the bowl of an electric mixer fitted with the paddle attachment, until light and fluffy, about 3-5 minutes. 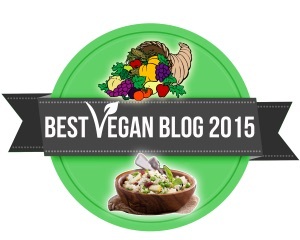 With the mixer on medium speed, add the vegg, lemon zest, vegan sour cream, and cream cheese . 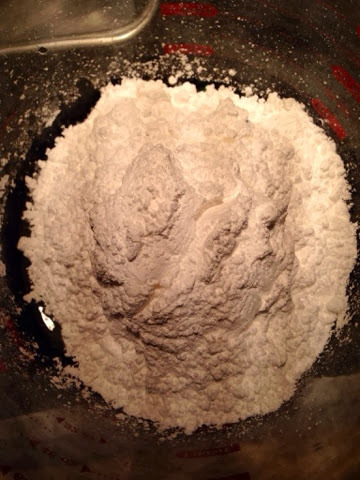 Sift together the flour, baking powder, baking soda, and salt in a bowl. 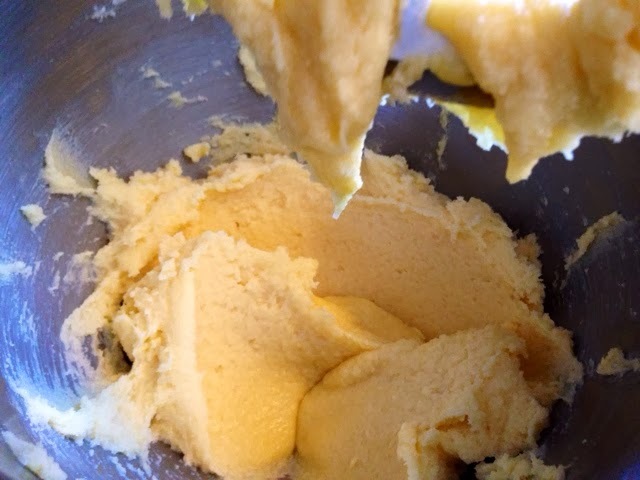 In another bowl, combine 7 Tbsps lemon juice, the vegan buttermilk mixture, and vanilla. 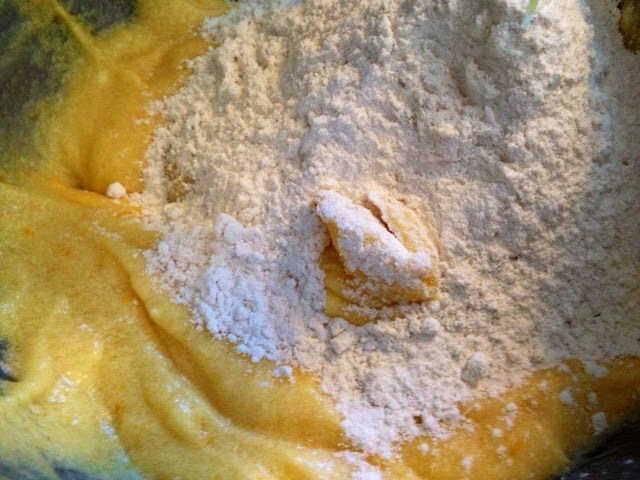 Add the flour and vegan buttermilk mixtures alternately to the batter, beginning and ending with the flour. 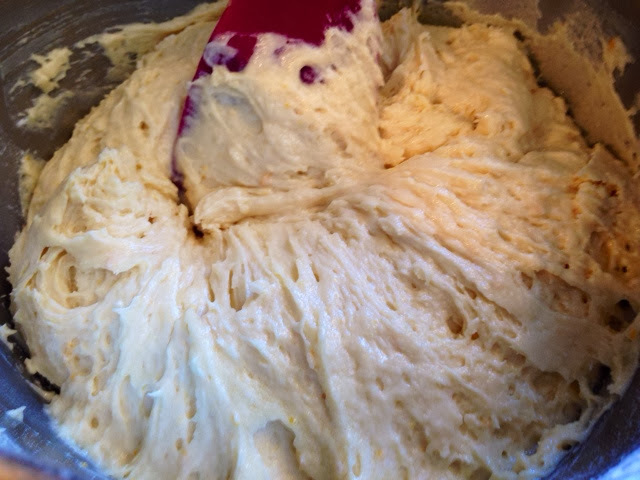 Divide the batter evenly between the pans, smooth the tops. 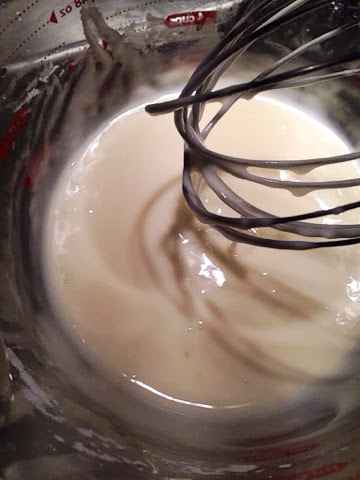 Bake for 45 minutes to 1 hour, until a cake tester comes out clean. Let them cool before removing them from the pan. 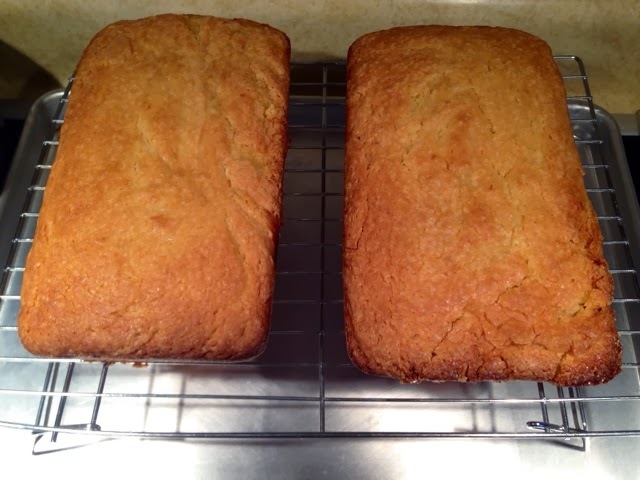 Once cooled down, let them cool completely on a rack. 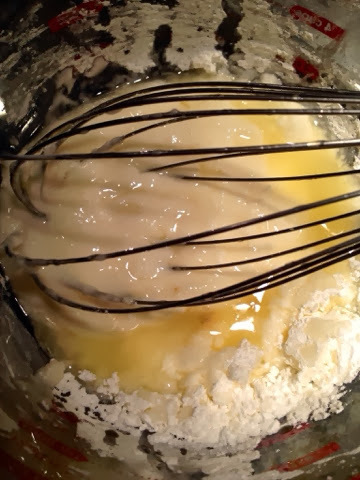 Combine the confectioners' sugar and the lemon juice in a bowl, mixing with a wire whisk until smooth. 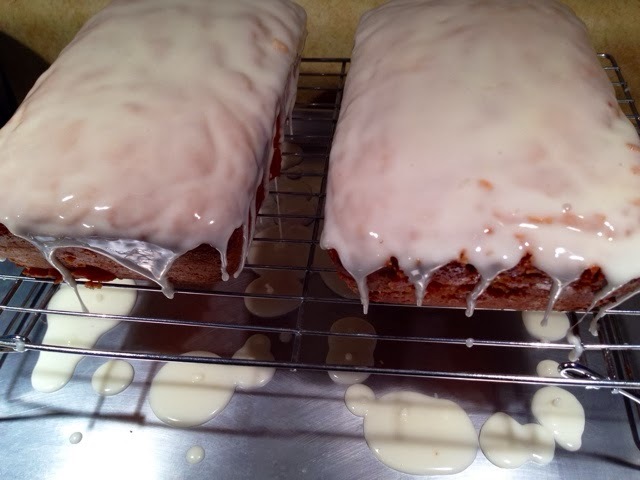 Pour over the tops of the cakes and allow the glaze to drizzle down the sides. 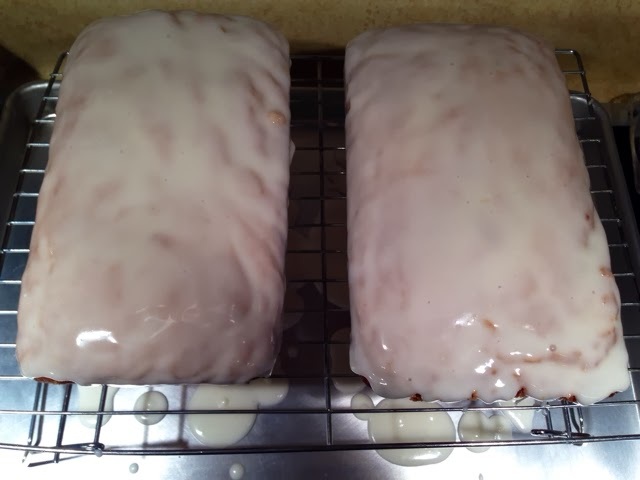 Set to rest and let the glaze harden. Once the cakes are set up, cut to serve. 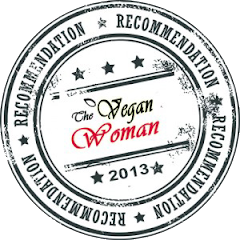 Pair with an adult beverage or a big glass of vegan milk. Refrigerate and enjoy again and again. Enjoy!